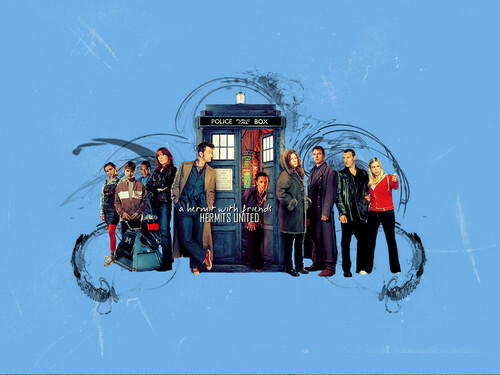 'Hermits United' karatasi la kupamba ukuta <3. . HD Wallpaper and background images in the Doctor Who club tagged: doctor who doctors companions wallpaper cool.